Last week, my husband and I took a six-day vacation to Orlando, Savannah, and Charleston. 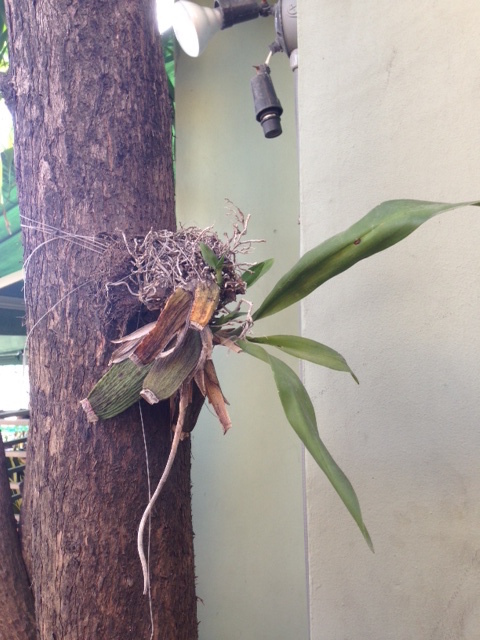 When I travel I always like to find out if there are orchids I can see along the way. John did a little research and found an orchid nursery called EFG Orchids in DeLand, Florida that was only a bit out of our way on the drive from Orlando to Savannah. So we took a tiny detour from our road trip to see some orchids! My husband and I recently returned from a much-needed vacation in Southern California. He’s from Glendale (a Los Angeles suburb) so we started off there, then spent a few nights in Hermosa Beach. From HB we drove to Palm Desert and stayed a few nights, then returned to Glendale for a night before flying back home. For some reason it didn’t occur to me to research local orchid growers prior to our trip, but a couple minutes into our drive to Palm Desert I thought, “hey, we should see if there are any orchid nurseries along the way!” So I searched “orchid nursery” on Google Maps’ new pit stop feature…and lo and behold, a whole bunch of places popped up. The first one I saw was Norman’s Orchids—whose website I’ve browsed many times before—and it was only located about 10 minutes out of the way on our drive. The decision was a no-brainer: we had to stop by on our mini road trip! This past weekend, my husband and I traveled to the Oregon forest for a lovely wedding. The festivities took place in Camp Sherman, but on the drive back to Portland the day after the wedding we decided to take a little detour to Sahalie and Koosah Falls in Willamette National Forest. It hadn’t occurred to me until we arrived at our hotel in Portland the first night that because we’d be staying in the forest we could potentially see native orchids in bloom! 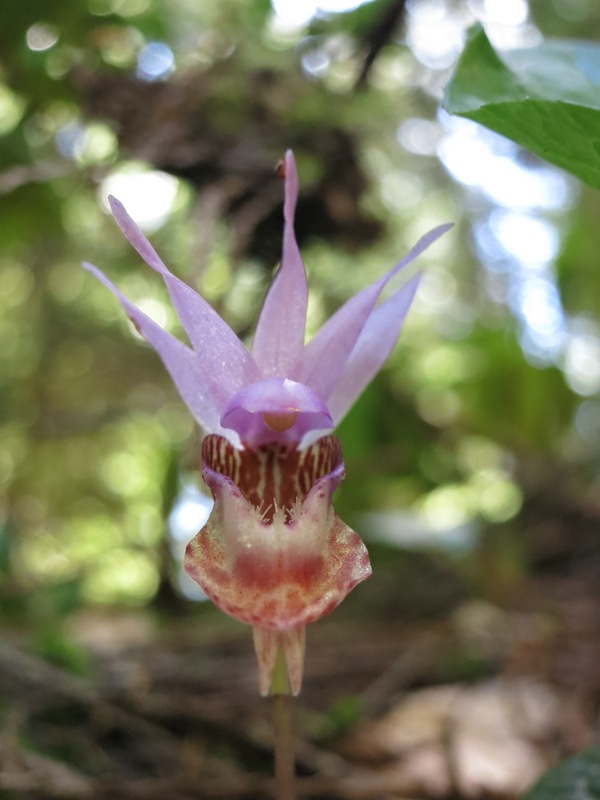 I furiously started googling “native Oregon orchids” and discovered that a few species that do indeed bloom there around this time of year. Yesterday I posted photos from my visit to R.F. Orchids, a lovely orchid nursery and showroom in Homestead, Florida. Today I’d like to share with you the rest of the orchids I photographed throughout our travels in Miami and the Florida Keys. Lots and lots of photos ahead! It’s kinda sad-looking, but I do see a couple new growths!